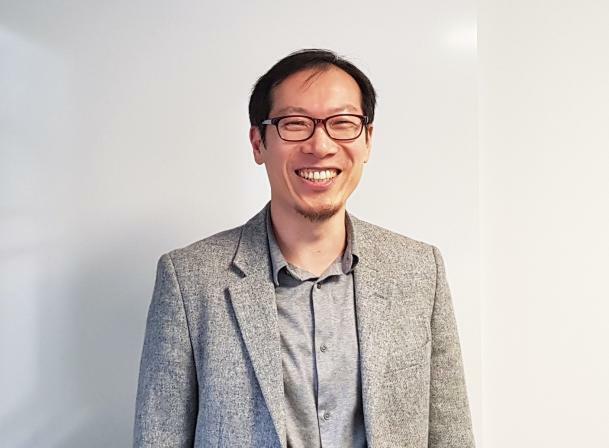 This talk, with Professor Hyun Bang Shin, London School of Economics and Political Science, examines the rise and deepening of gentrification in Seoul, South Korea, as an urban accumulation strategy promoted by a (neoliberalising) developmental state. By examining the contemporary history of Seoul’s urban redevelopment, Hyun Bang Shin put forward arguments that are two-fold. Firstly, that the rise of new-build gentrification from the 1980s is an endogenous process embedded in Korea’s highly speculative urban development processes. Secondly, the recent emergence of ‘commercial gentrification’, and its critiques, reflects the shifting dynamics of state-society relations that give voice to commercial tenants, and changes to the conventional urban accumulation strategies established under Korea’s ‘urban developmentalism’. Hyun Bang Shin conclude by discussing the legal achievements South Korea has witnesseed recently to secure the right of commercial tenants, and their contributions, albeit limited, to building a more progressive urban society in South Korea.